BayLUG had its September 2010 meeting on Saturday, September 18 at Johannes’s church in San Leandro, CA. 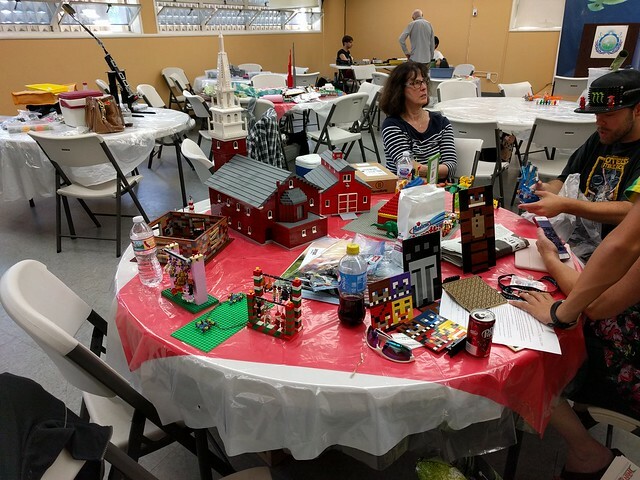 The contest theme was “National Parks” and I put together a model for it in just a couple of hours before leaving home for the meeting. My model is a Glacier National Park tour bus. I’ll post more about that with better pictures soon, but you can see it in the photos of the meeting. Click the image to view the pictures or see them as a slideshow. 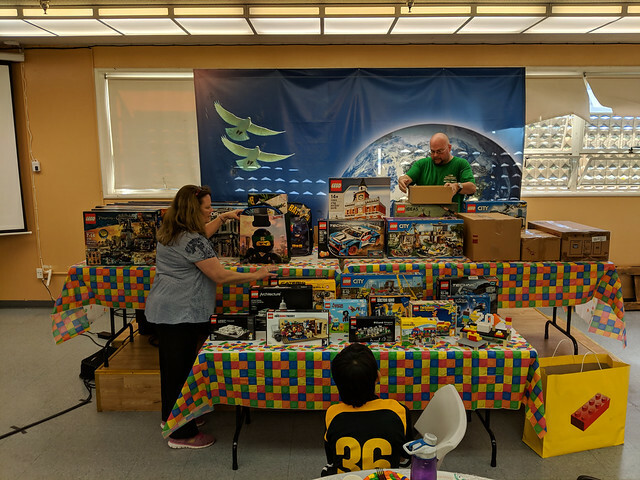 On Saturday, September 6, we had a meeting of the Bay Area LEGO Users’ Group at Johannes’s church (Bay Area Family Church) in San Leandro, CA. 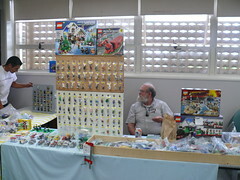 Several members brought their latest creations and/or items for sale, and Johannes had a huge display of Star Wars models and classic LEGO car sets. I brought a number of my newer models, including a new motor yacht that I haven’t quite finished (you’ll see detailed pictures in this blog when I get it done). Click the image for more pictures, or view them as a slideshow.